My vision for health is simple. I aim to provide processes that diminish the amount of energy the human body spends to perform at any task. There is a cost to standing upright1. How expensive is it for you? I believe in measuring progress so that it becomes the driving force of the optimization process. 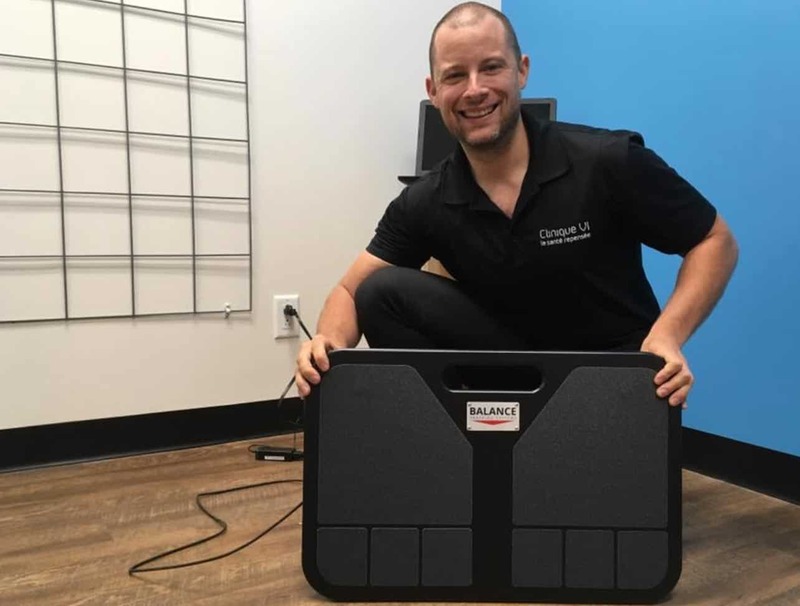 At the office, we use a highly sensitive force plate from Balance Tracking Systems, which allows us to quantify both balance and posture. Studies show that it is useful to measure balance for clinical practice2. It also motivates and engages clients in reaching new heights. The goal reflects the vision. The vision is an extension of the philosophy. Using non-invasive processes, technologies and exercises, creating possibilities is my expertise.